Jonathan L. Friedmann is cantor of Bet Knesset Bamidbar and Congregation P’nai Tikvah, both in Las Vegas, Nevada. He is also professor of Jewish music history at the Academy for Jewish Religion, California and the co-founder of two cutting-edge bands: Rabbinical School Dropouts and Elijah’s Chair. 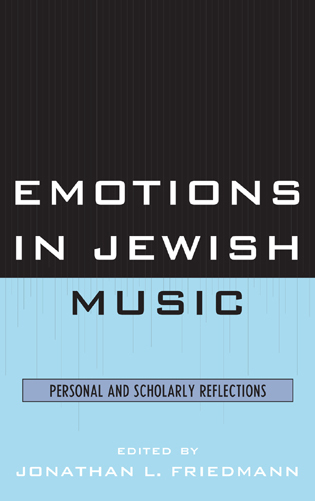 Jonathan has published over 300 popular and peer-reviewed articles, and is the author or editor of ten books, including Quotations on Jewish Sacred Music (2011) and Emotions in Jewish Music (2012). His regular column on Jewish music can be read at The Daily Rabbi, an online magazine (www.thedailyrabbi.com). 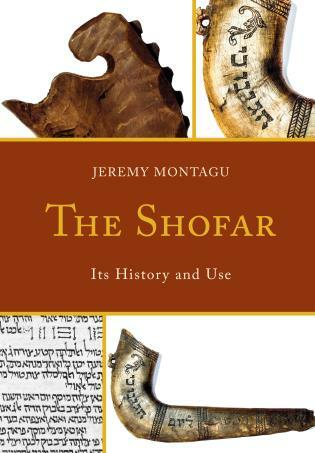 The study of synagogue ritual and prayer has been dominated by research into historical origins and textual traditions. Friedmann adds a distinctive lens by analyzing synagogue rituals using sociological theory. He thereby provides insights into the social impact of 'praying' making a vital contribution to the understanding of praying and the roles and meanings for prayer leaders and congregants. In this wide ranging and deeply sourced study, Jonathan Friedmann displays both an erudition of knowledge and a passionate commitment to Jewish sacred music that will inform and inspire readers. Friedmann's lucid prose, obvious expertise in the Cantorate, and comprehensive understanding of Durkheim's religious theory further enhances the very substantial value of this unique volume. Jonathan L. Friedmann's work is thoroughly researched, abundantly illustrated, and convincing. As a cantor, Friedmann provides a unique and valuable perspective that few scholars can begin to approach. 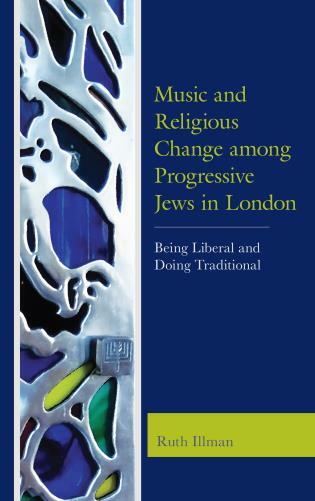 More importantly, he offers a creative and engaging look at the communal functions of synagogue song and, at the same time, also offers readers a wider comparative application of his four functional categories across religions and cultures. 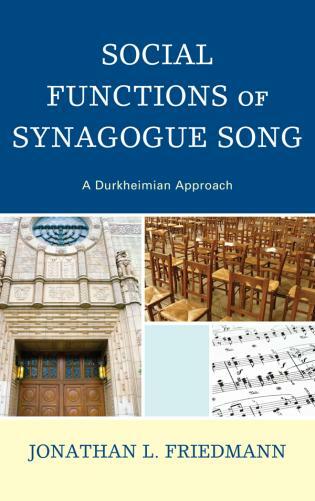 Social Functions of Synagogue Song: A Durkheimian Approach by Jonathan L. Friedmann paints a detailed picture of the important role sacred music plays in Jewish religious communities. 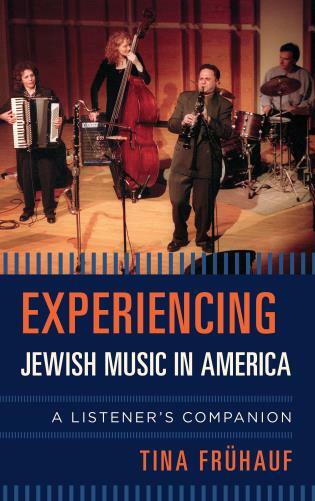 This study explores one possible way to approach the subject of music’s intimate connection with public worship: applying sociologist Émile Durkeim’s understanding of ceremonial ritual to synagogue music. Durkheim observed that religious ceremonies serve disciplinary, cohesive, revitalizing, and euphoric functions within religious communities. 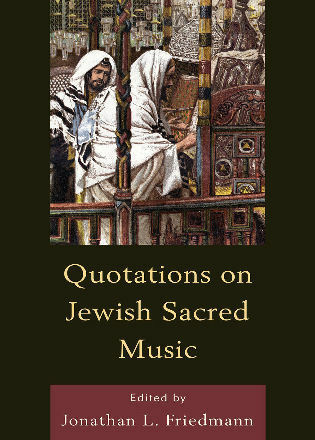 Drawing upon musical examples from different composers, regions, periods, rites, and services, Friedmann demonstrates how Jewish sacred music performs these functions.